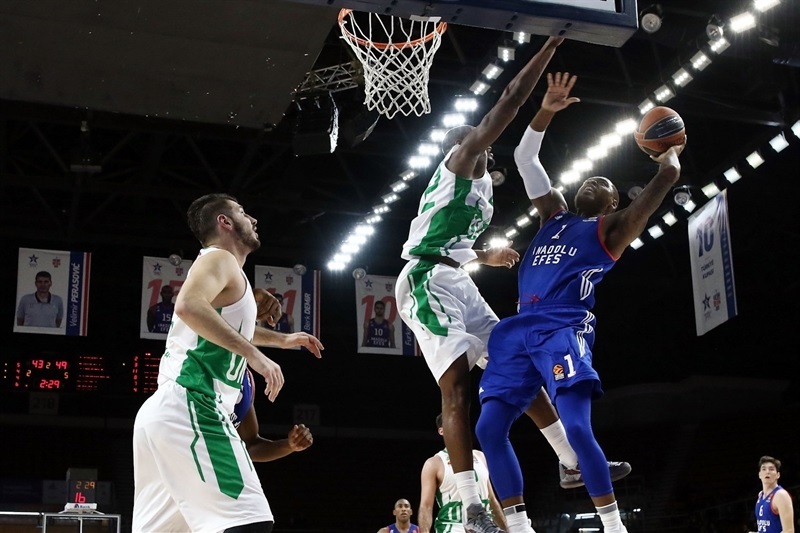 Anadolu Efes Istanbul came from behind and then held off a late Unics Kazan charge to register a 104-99 victory on Tuesday at Abdi Ipekci Arena. 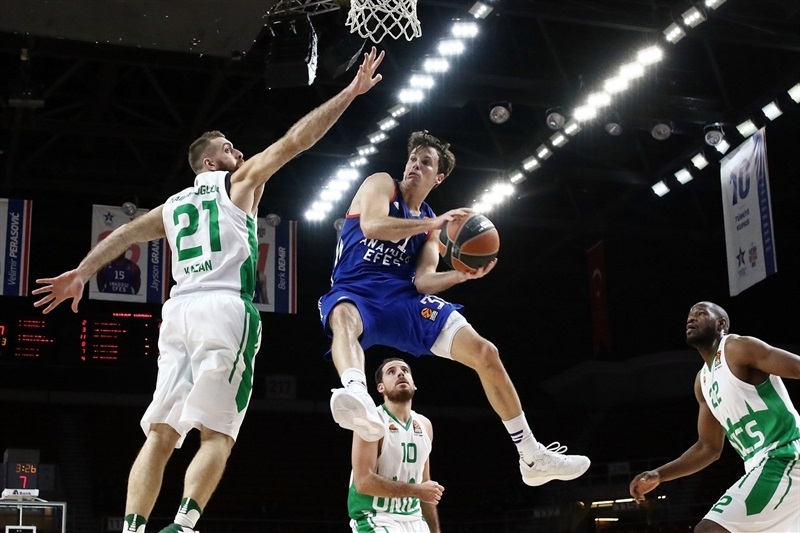 The win boosted Efes’s record to 3-4, while dropping Unics to 2-5. 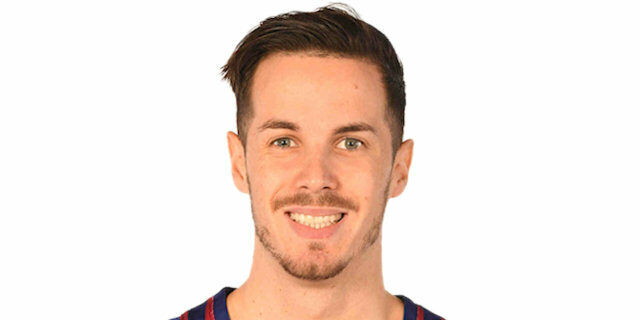 Thomas Heurtel starred with 24 points and 8 assists as Efes smashed its club record for assists with 34, which was 7 more than Efes’s previous best and 2 short of the EuroLeague mark held by Real Madrid. 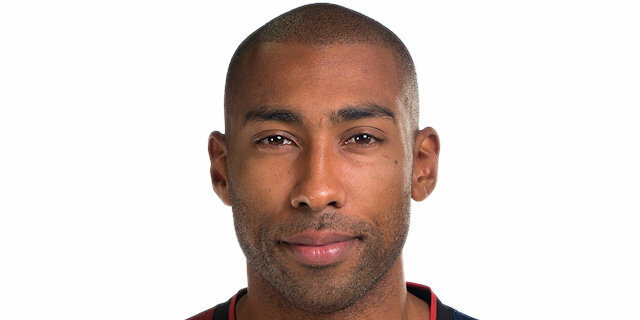 Jayson Granger also dished 8 assists and Derrick Brown 6 to help the club in that category. The team also made 23 of 24 free throws (95.8%), which marked the best free-throw shooting night in club history in games in which it attempted at least 10 foul shots. 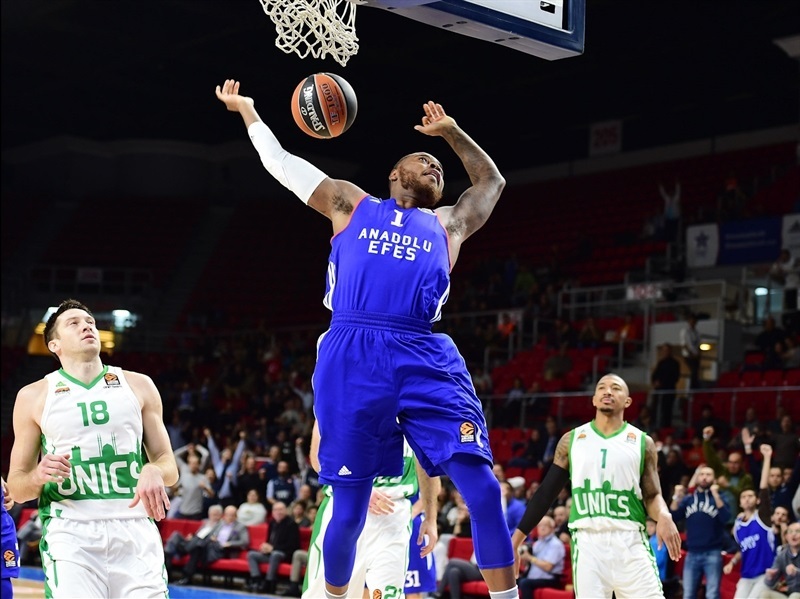 DeShaun Thomas scored 13 of his 20 points in the first half to keep Efes in the game early, as did Cedi Osman, who scored 13 in the first quarter and finished the game with 16 points on 4-of-5 three-point shooting. Bryant Dunston added 13 points and 9 rebounds and Tyler Honeycutt contributed 12 points, 6 rebounds and 5 assists for the winners. 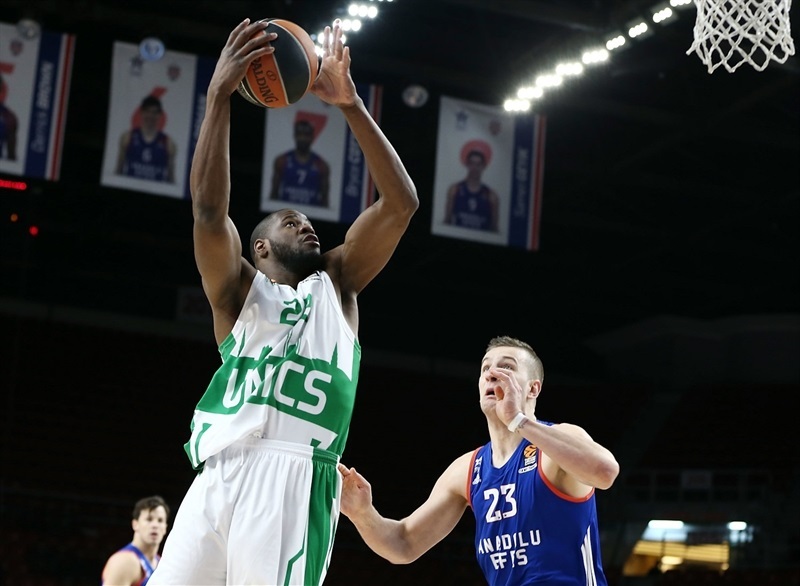 League-leading scorer Keith Langford led Unics with 25 points and tied a career-high with 9 assists, while Art Parakhouski posted 20 points and 10 rebounds, Quino Colom tallied 11 points and 8 assists and Orlando Johnson scored 10 in defeat. 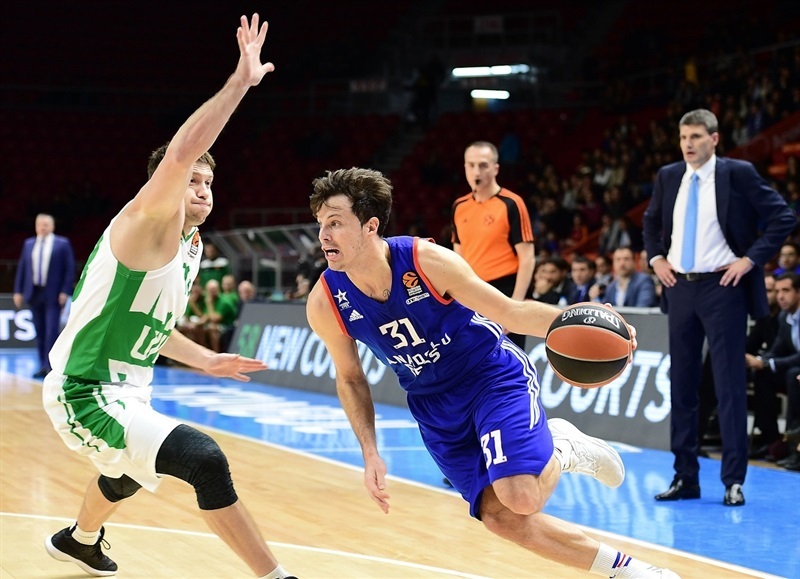 Parakhouski was a menace to Efes inside with 8 points in the first six minutes to stoke the visitors to a 12-17 lead. The red-hot Osman buried his third triple of the quarter to put Efes ahead, but a Colom jumper left Unics ahead 24-26 after 10 minutes. 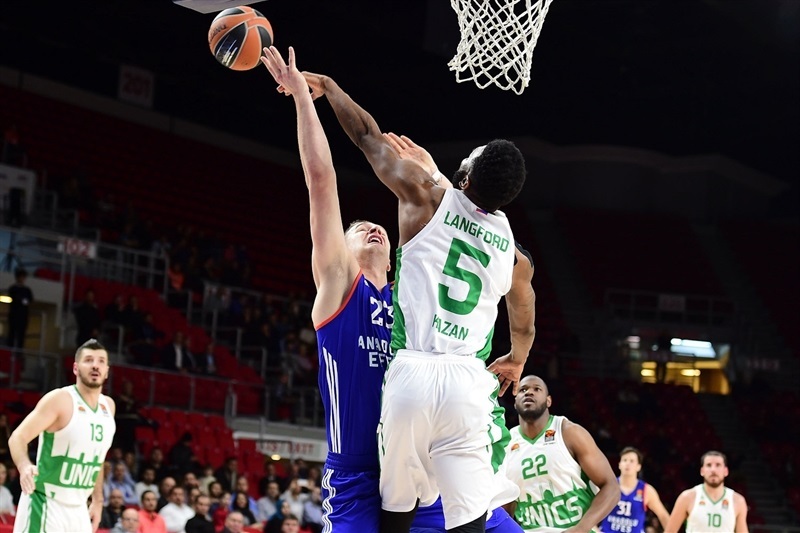 Keith Langford and Colom took control in the second quarter and a Pavel Antipov three-pointer made it 38-47. Thomas stepped up with 6 straight points for the hosts and tied the game at 49-49 with a 4-point play. Colom beat the buzzer with a rebound in traffic and turnaround jumper to give Unics a 49-54 edge at the break. 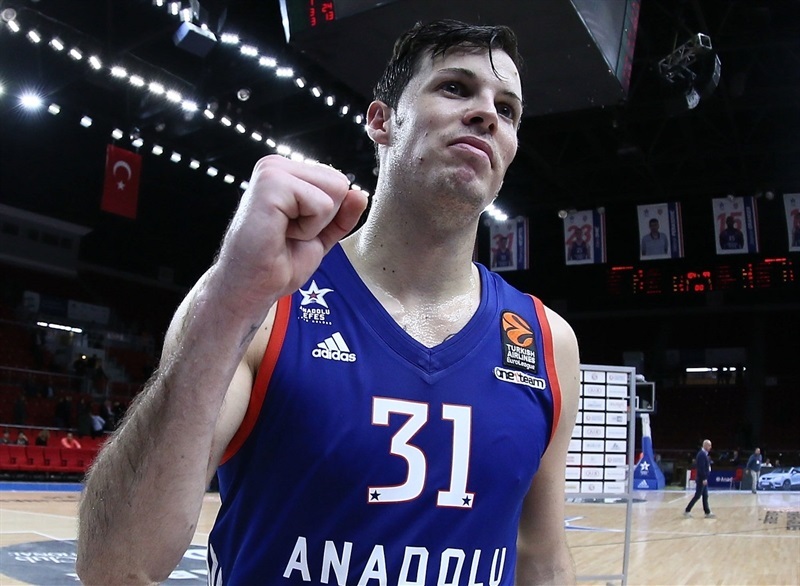 Honeycutt stepped up on both ends and his dunk following a Langford turnover pushed Efes in front 64-63. 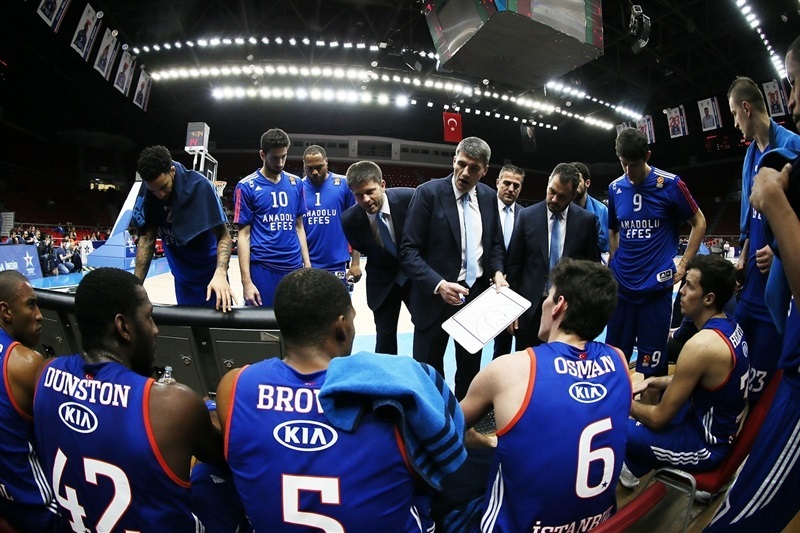 Heurtel took control and Efes got the attack rolling to take an 81-74 lead through three quarters. 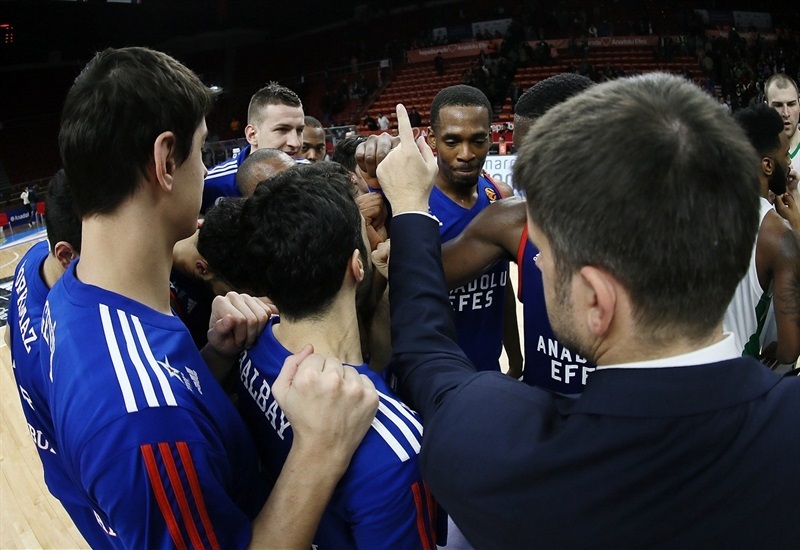 The Efes attack continued rolling with crisp passes in the halfcourt and good looks in transition to remain comfortable ahead. A triple by Osman – his first points since the first quarter – gave the home side its first double-digit lead, 95-83, with five minutes to go. 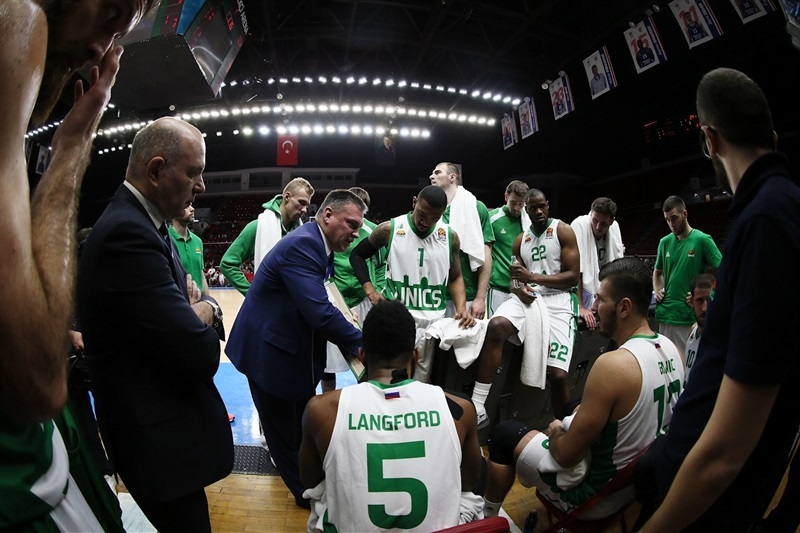 Langford and Parakhouski rallied Unics to within 4 in the final minute, but free throws by Honeycutt and Heurtel iced the Efes win. 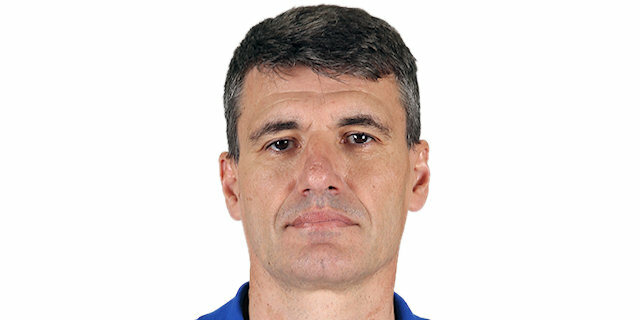 "It was a very difficult game because we played against a team who after winning their last two games played with great confidence, very good basketball, long possessions and they created advantages very easily, so we had great defensive problems. I think we start maybe a little afraid because for us it is a very important game. They scored too easily. That was the problem in the first two quarters. In the third quarter especially, and in the last also, we had different energy. They still scored, but not easy like in the first two quarters and we played a great offensive game. We had more than 30 assists which is not usual when you beat a good team. We scored also 104 points. We make many, many good things also during the game." "The game was tough. Let’s say Efes was better than we were today. And we didn’t show up on defense. And even the first two quarters, when we lead 54-49, we let them score 49 points in 20 minutes. It is very difficult to win on the road when the team plays without any defense. Especially in the third and fourth quarters, we continued to give so much distance to the shooters and a lot of drives to Heurtel, who we could not stop. That is why we lost today. Also we started to play too individually and we lost the offensive rebounds. I agree they played good and made 34 assists, but opponents play only as good as you let them. We were always late and misunderstanding on their switches. The last five minutes they don’t make any assists, as soon as we raise the defense, the assists stop. But all game we played soft defense, so it’s our fault. " "I think we played a pretty solid game. In the second half we adjusted offensively and defensively. Of course at home we can’t play to score 100 points, cause that’s not our game. So we have to adjust for the next couple of games. " "I think we showed our character in the third quarter and played as a team. We didn't play really good defense tonight, but we won and I think that is the most important thing. My teammates gave me the ball and their confidence, also my coach, and I made some baskets. Again, we won the game and that is most important."